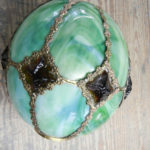 Women’s Collalition sky lite restoration. 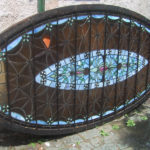 Women’s Collalition sky lite restoration. 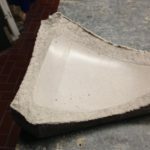 Curved mold. 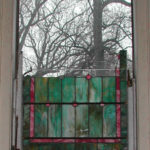 Completed Women’s Collalition sky lite restoration. 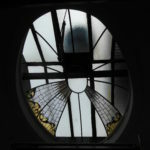 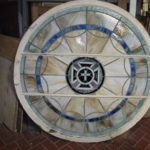 Restoration of leaded round window St. James. 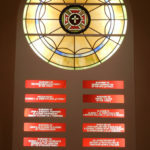 Completed restoration of leaded round window St. James, with added memorial plaques. 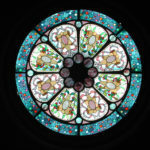 Restoration and redesign of existing windows for St. James. 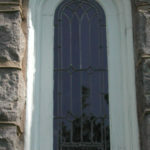 Completed redesign of St. James windows. 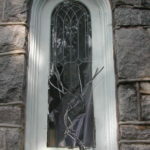 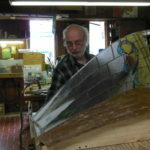 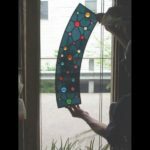 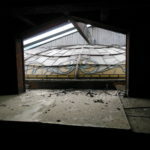 Restoration and repair of stained glass window. 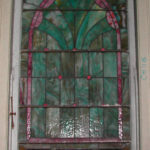 Completed restoration and repair of stained glass window. 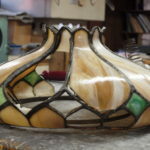 Restortion and repair of bent panel lamp. 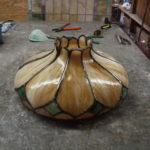 Completed restortion and repair of bent panel lamp. 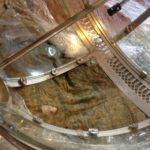 Repair of curved panel lamp. 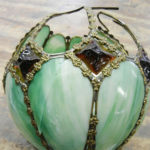 Completed repair of curved panel lamp. 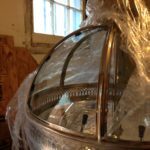 Restoration and repair of sky lite for office in Baltimore. 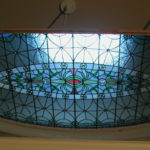 Completed restoration and repair of sky lite for office in Baltimore. 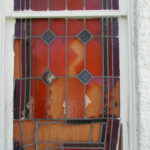 Restoration and repair, Hyattestown United Methodist Church. 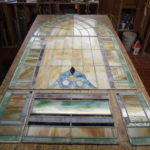 Restoration and repair for Holycross Chruch. 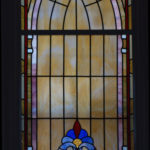 Completed restoration and repair for Holycross Chruch. 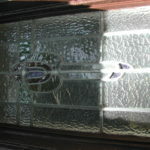 Restoration and repair of private resident sky lite. 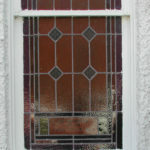 Completed restoration and repair of private resident sky lite. 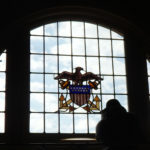 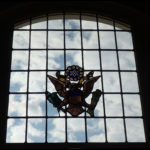 Rerstoration and repair of the Congressional Country Club windows. 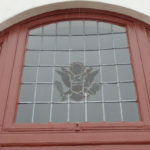 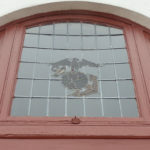 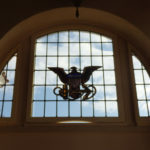 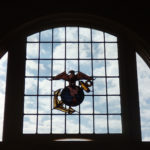 Completed rerstoration and repair of the Congressional Country Club windows. 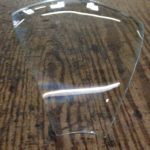 Repair of curved glass lamp panel. 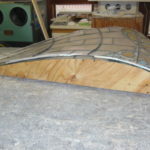 Repair of curved glass lamp panel, mold. 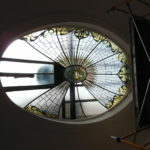 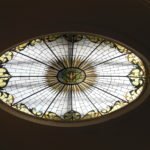 Completed repair of curved glass lamp panel. 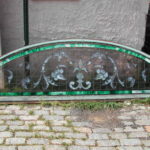 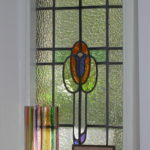 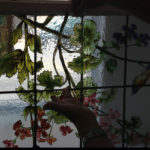 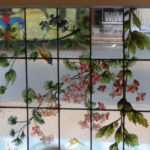 Repair of hand painted glass from Insbrook Austria. 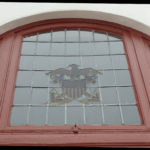 Restoration and repair of transom for old police station in Baltimore. 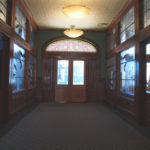 Completed restoration and repair of transom for old police station in Baltimore. 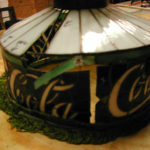 Restoration and repair of Coca Cola lamp. 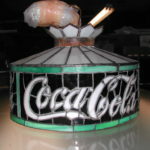 Completed restoration and repair of Coca Cola lamp.